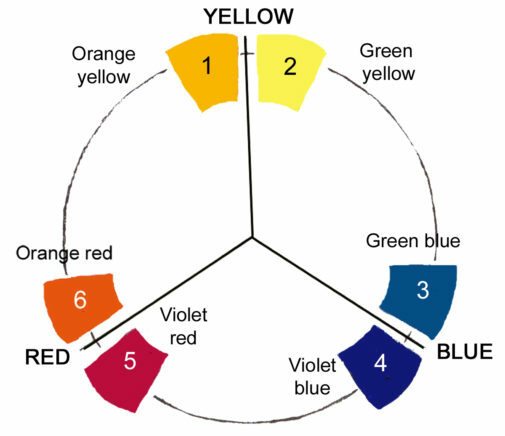 …and many more color mixing tips you can apply immediately to your painting. I Just Want to Paint: Mixing the Colors You Want! Choosing the right paints for you palette is critical because they are the foundation to your color confidence. 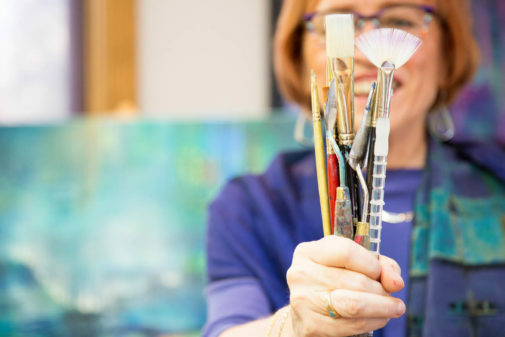 During this class -- which is offered as a 7-week course or a 3-day workshop -- you will learn how to strategically choose the colors for your working palette and the three keys to mixing the colors you want. Mixing will become a source of joy and exploration. Who Should Attend: This workshop is best for those who are advanced beginners and above. (An advanced beginner has completed at least 20 paintings – and they do not need to have been successful – on their own.) With this experience you are able to arrive at the workshop with enough color experience and questions to move onto your next artistic level. Painters working in all media are welcome. Carol has experience painting with every major medium – watercolor, oil, acrylic and water mixable oils. Though it is not common to include all media in a color course, she has found that everyone benefits from the diverse media in her classes.